Everyone is waiting for the Galaxy S7 that is going to be released in last week of February 2016. But Samsung gave other two phones efore is launch of S7. Samsung A5 (2016) and Samsung A7 (2016) are the two phones launched o Thursday 4th February 2016 in Kuala Lumpur Via a Samsung Forum event. 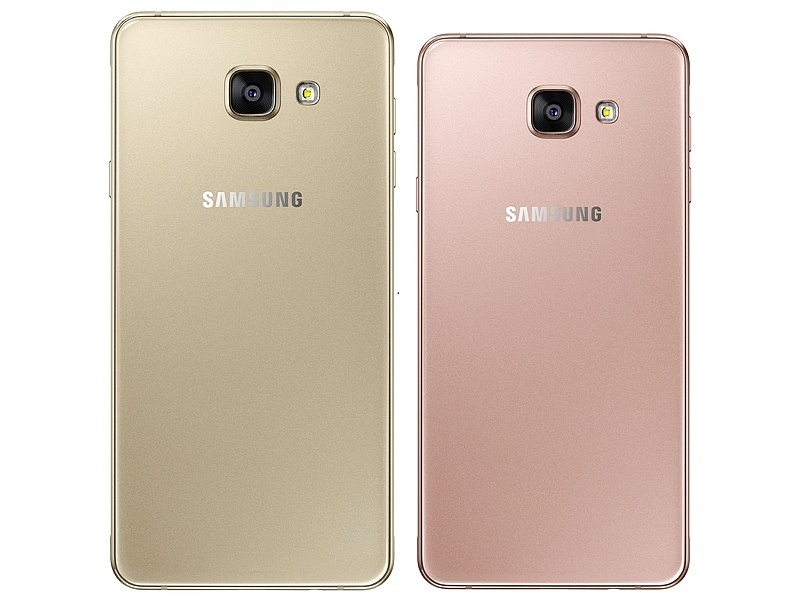 Samsung A5 (2016) and A7 (2016) are to be available for the buyers from February 15th, 2016. Both the phones share similar features in terms of camera, 13 MP rear camera with LED flash and Optical image stabilization (OIS) and 5 MP front cameras with f/1.9 aperture lens. Two models are infrastructured with same processor, Octa-core Exynos SoC clocked at 1.6 GHz. Both hold same resolution display of 1080 X 1920 pixels . The inbuilt memory in the phones is 16 GB and is expandable up to 128GB using microSD card. Wi-Fi 802.11 a//g/n, Bluetooth 4.1, ANT+, USB 2.0 and NFC are connectivity options. Accelerometer, Proximity, geomagnetic sensors and fingerprint Scanner are the available features in both the phones. 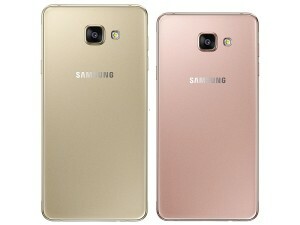 Samsung Galaxy A7 with 3 GB and A5 with 2 G RAM. Galaxy A7 holds 5.5 inch display where as A5 holds 5.2 inch display and Full super AMOLED display. A7 measures 151.5 X 74.1X 7.3mm and 12 gm weight. A5 measures 144.8 X 71.0 X 7.3mm ad 155 gm weight. The phones Samsung Galaxy A7 and A5 are powered up with 3300 mAh and 2900 mAh batteries respectively with support of fast charging. Samsung Galaxy A7 costs Rs. 29400 and A5 priced Rs. 33400. Wit the lauch it also announced to give the users an Airtel data plan with 30 GB free data for 6 months.